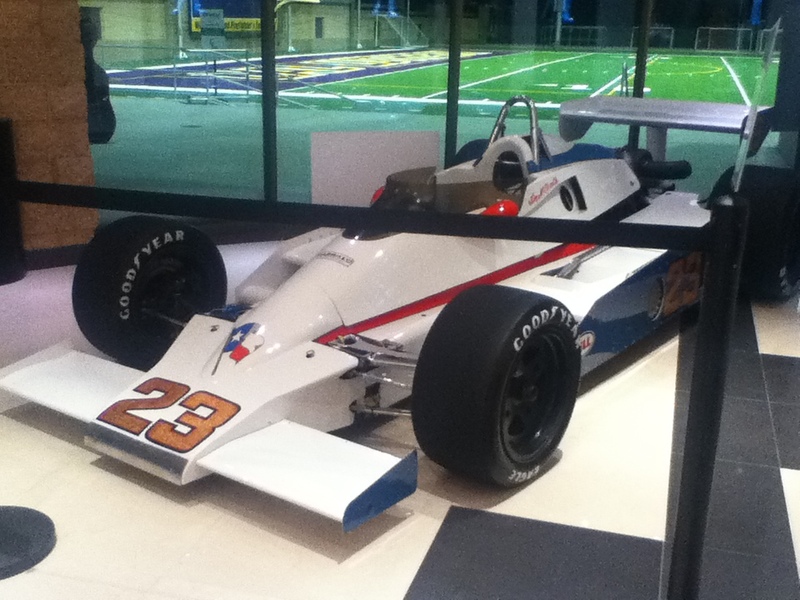 It was somewhat surprising and also kind of cool to run into a Indy Race Car right in the middle of an Art Museum. Then again, given the fact that the art museum is in itself part of a new sports complex at California Lutheran University, it’s not so very surprising. 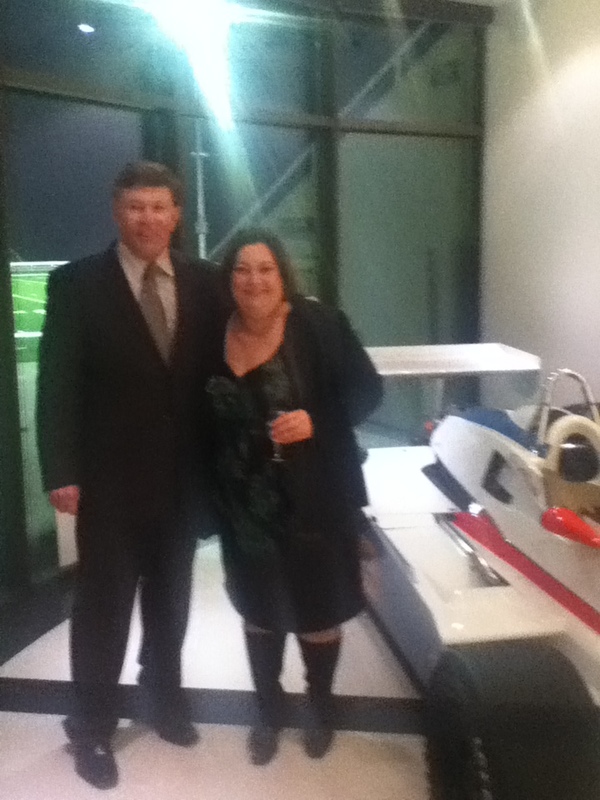 This entry was posted in Art, Indy, Race Car, Sports Field, stuff that weighs more than me, William Rolland, William Rolland Gallery on February 20, 2012 by fatchicksings.